Thao and The Get Down Stay Down..."We The Common"
My fiance picked up an adult coloring book recently. 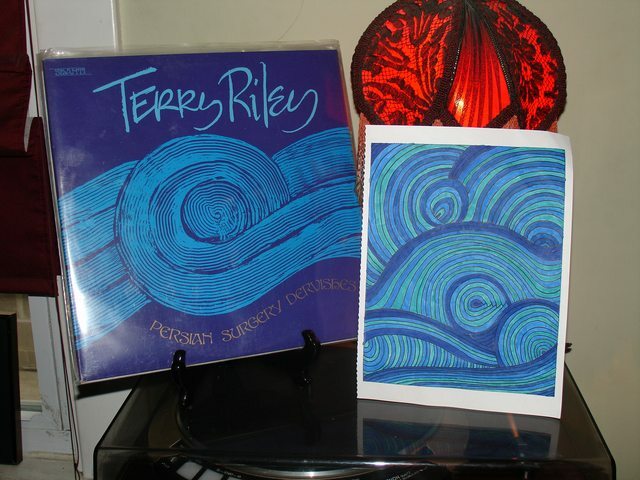 Today she presented me with this page in tribute to Terry Riley's Persian Surgery Dervishes. This is how I know she's the one. 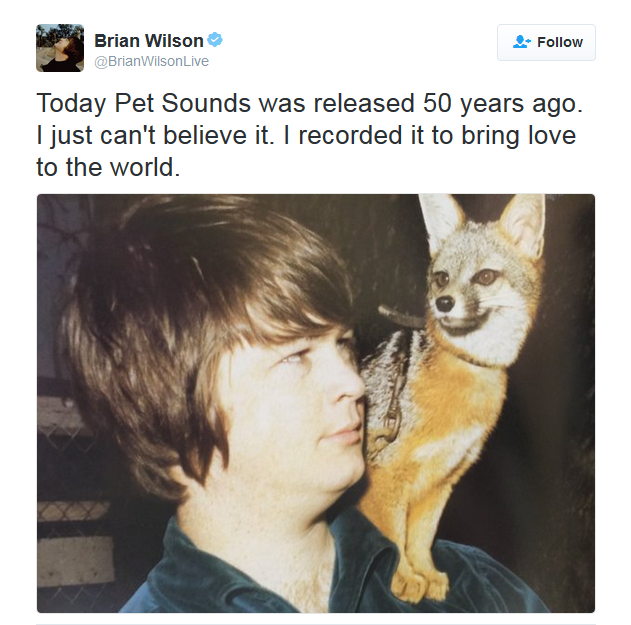 So many great things about that double-album! Cecil Taylor, Sun Ra, Stockhausen, Pandit Pran Nath, a.o. the great French writer/critic and radio show producer of modern music, Daniel Caux. Even tho it's two different performances, they work almost seamlessly together as one. I'm with you 100%! You're quite a remarkable cat, you know that? Digging on that crazy knowledge kicking around your skull. Last edited by Psy-Fi; 05-17-2016 at 06:07 AM.